Ashtamudi Lake: The 8 arms or channels of the Ashtamudi Lake are what gave it its name. It is the entrance to the famous backwaters of Kerala and the houseboat rides here are extremely famous. The Kollam to Alappuzha route is considered among the best in the backwaters. 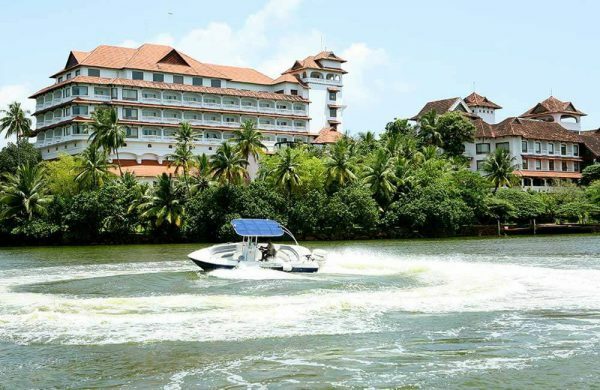 Cruises here give you a deeper look at the heart and spirit of the backwaters. Let the local oarsmen take you on a special journey to rediscover your soul. 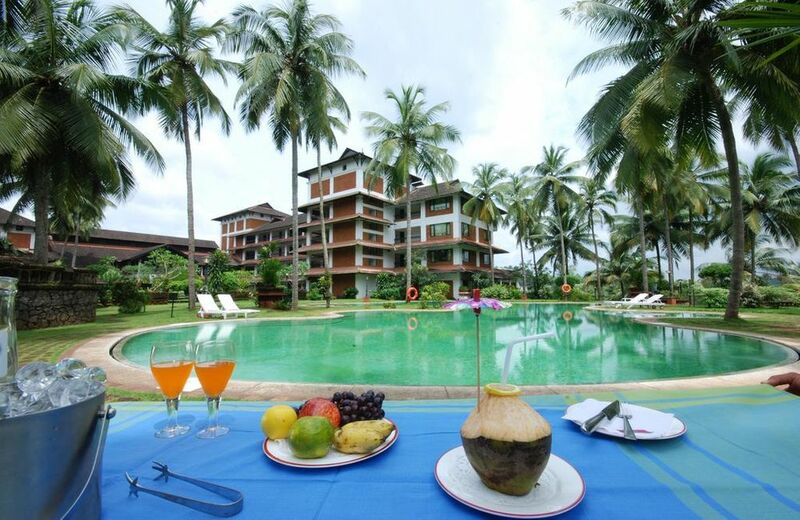 The lush greenery and exotic biodiversity shall enchant you forever. 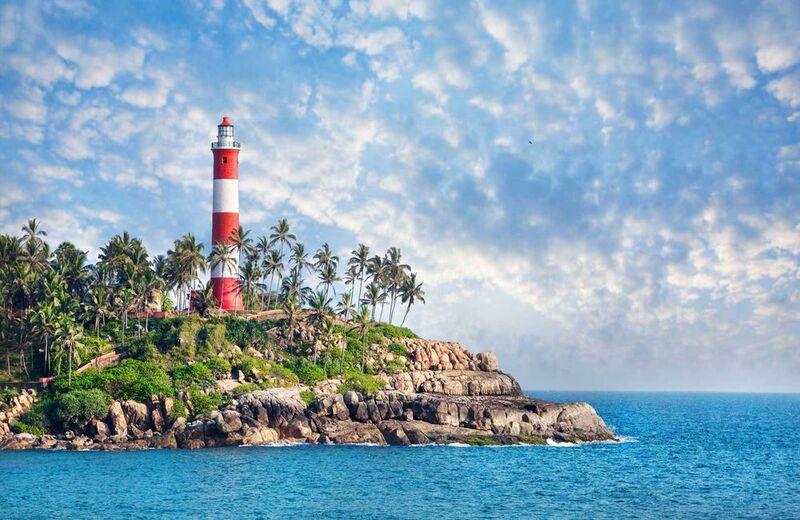 Kovalam Beach: Kovalam is an internationally renowned beach with three adjacent crescent beaches. It has been a favourite haunt of tourists since the 1930s. A massive rocky promontory on the beach has created a beautiful bay of calm waters ideal for sea bathing. On arrival at Trivandrum airport meet our representative and drive to Kovalam. 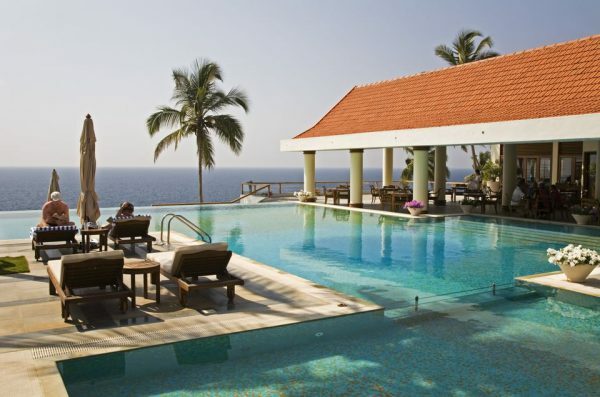 On arrival check in to Hotel The Leela Raviz Kovalam and relax. The rest of the day is free at hotel to enjoy the facilities of the hotel. evening you can have a sunbath at hotel lawn, overlooking the beach side. Morning breakfast at the hotel. Walkdown from the hotel to the famous Kovalam Beach, which is about 300 m away. On the beach side explore the various shops, food court and beach shacks. Afternoon walkdown to the lighthouse beach. You can visit the lighthouse and enjoy the view of sunset. After the sunset walk back to the hotel. Morning after breakfast, check out from the hotel and transfer to Kollam. On arrival check in to hotel The Raviz Resort & Spa Ashtamudi and relax on the banks of Ashtamudi lake. Evening enjoy the suset cruise. The rest of the day is free for leisure at hotel. Morning breakfast at hotel. 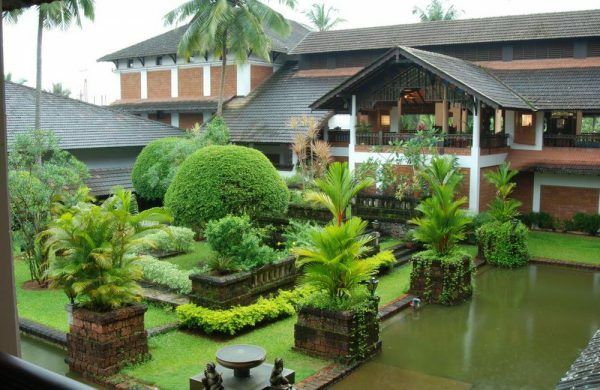 The day is free for leisure, you can pick and hire a car from the travel desk to visit the local attractions or else you can enjoy the Ayurveda treatments at the hotel. 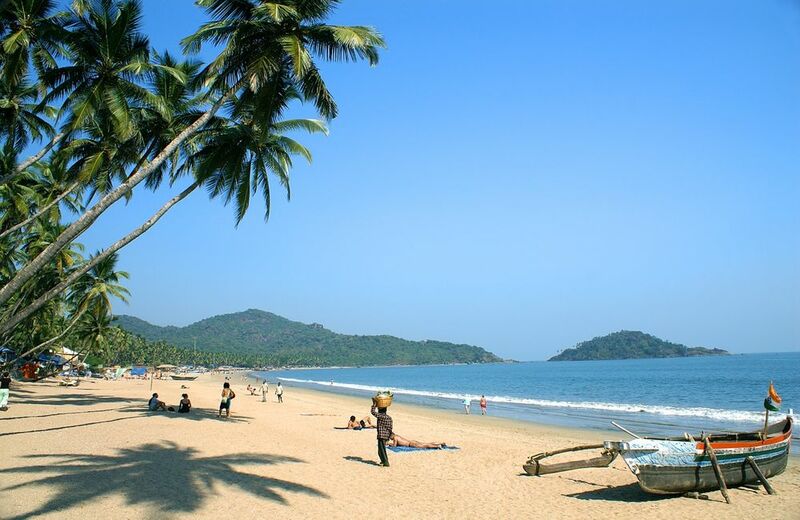 Morning after breakfast at hotel, check out and transfer to Trivandrum airport for your return flight. Two bottles of mineral package drinking water will be provided in the room per day. Buffet breakfast, lunch and dinner at Keraleeyam. Evening Hi-Tea served between 17:00 Hrs – 18:00 Hrs at our Traditional Tea Stall. Evening cruise for half an hour (Non Exclusive) in Ashtamudi Lake @16:00 Hrs. Rejuvenating wellness – 45 minutes spa treatment once during the stay for a couple. Cultural program/evening entertainment on alternate dates. Accommodation in beach-view room on double occupancy. Buffet breakfast | Lunch & dinner at Terrace Restaurant. 60min spa treatment during the stay for couple. 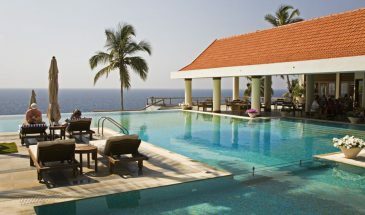 Activities: Beach volleyball, Tennis, Badminton, Archery, Table Tennis, Infinity swimming pool, State-of-the-art gym, Ayurveda spa. 4 nights accomodation with daily breakfast, lunch and dinner at above mentioned hotels. AC sedan for all transfers, sightseeing, and long run as per itinerary including fuel charges, driver’s allowance, toll/parking etc. Breakfast, lunch and dinner as mentioned in itinerary. All Present Applicable Govt. Taxes. Hotel extras such as Lunch, dinner, drinks, beverages etc.. The rate is based on a minimum of 2 Pax travelling together in case of a decrease or increase in the total Pax the rate is subject to revision. Hotel rooms are strictly subject to availability at the time of booking. Standard check in time 2:00 pm and check out time 12:00 pm.